Birthplace : Newton, Massachusetts, U.S.
An American journalist, Ellen Holtz Goodman won a Pulitzer Prize for commentary. She wrote about issues that spanned the range from personal to political. 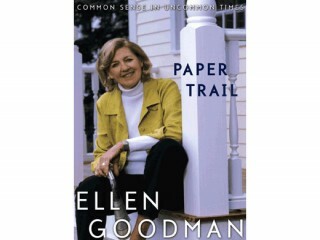 View the full website biography of Ellen Goodman.